Take yourself back in time with the age-old Maori practice of raranga, the art of weaving. 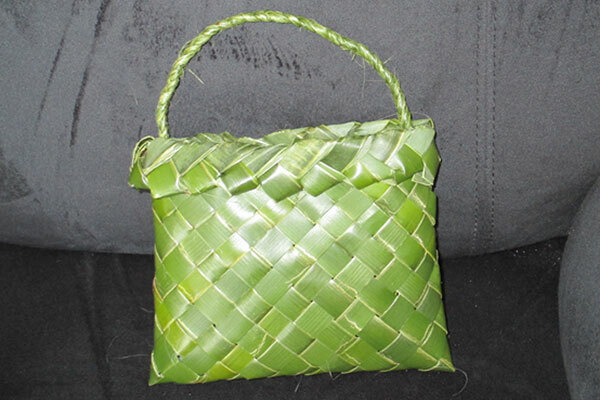 Tracy will show you the traditional step-by-step process to weave your own konae kete using harakeke flax. Take home your finished kete and use for the home, or give it away to a friend.